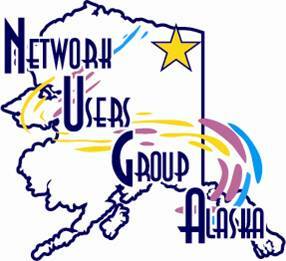 Welcome to the Network Users Group Alaska web site. Here you will find information about our group, our meetings, our community service projects, and our educational opportunities. Select any of the links to find out more.